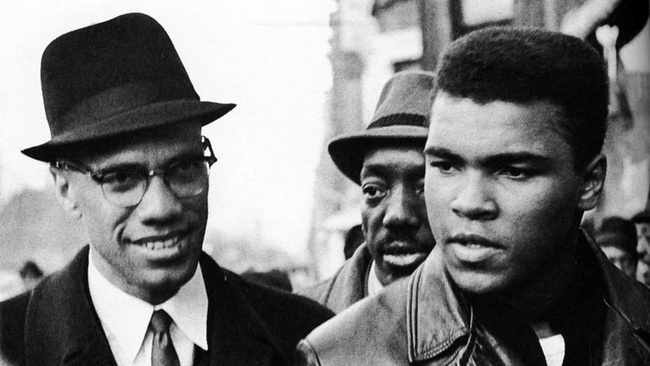 Malcolm X and Cassius Clay became fast friends, but a rift in the Nation of Islam forced the man now known as Muhammad Ali to turn his back on the man who introduced him to faith and black pride. We take a look back at their friendship, and the betrayal that Ali now considers one of the biggest regrets of his life. 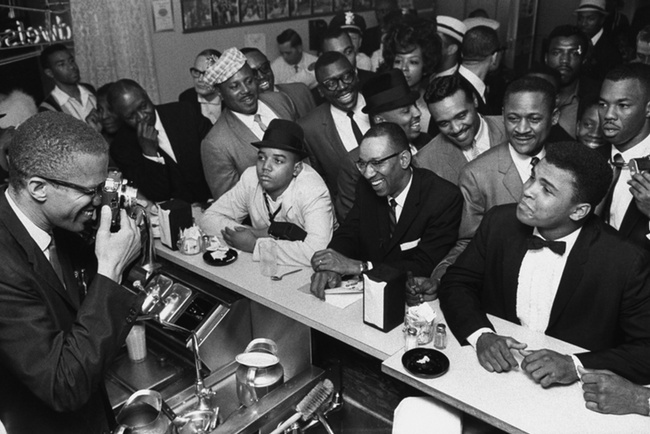 On February 26, 1964, the day after a 22-year-old Cassius Clay defeated Heavyweight Champion Sonny Liston and claimed his belt, a reporter at a press conference asked him if he was a card-carrying member of the Nation of Islam. Now that he was the champ, though, he was willing to make a more direct comment. “Card-carrying – what does that mean?” the fighter mused. “I know where I’m going, and I know the truth, and I don’t have to be what you want me to be. I’m free to be what I want to be.” He went on to reject the name Clay, because black American’s last names were often inherited from their slave masters. “I will be known as Cassius X,” he said. 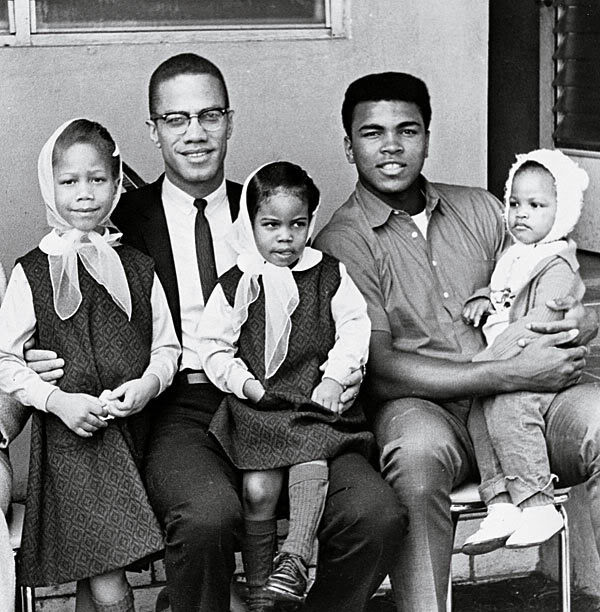 Cassius first met Nation of Islam leaders Elijah Muhammad and Malcolm X through friends who belonged to the Islamic Temple and was moved by the way that Malcolm X spoke. For three years, Clay kept his association with the NOI as private as possible, “sneaking around, keeping it quiet, acting like I was crazy,” because he was concerned about the impact that his religious and political affiliation with the organization would have on his still growing boxing career. Outside of the media, the move was polarizing at best and Cassius Clay Sr. was decidedly on the anti-Nation side. He was personally hurt by the renunciation of his name. He was suspicious that the organization was taking his son’s money (“The Nation denied this, but Herbert Muhammad, the son of leader Elijah Muhammad, soon became Cassius’s manager, charging as much as 40 percent of his income for services,” Mikal Gilmore wrote in Men’s Journal. He was also troubled by the organization’s beliefs. “The Muslims tell my boys to hate white people; to hate women; to hate their mother. The Muslims call me bad because I believe in God. All they want is money,” Clay Sr. opined. Tensions between Elijah Muhammad and Malcolm X were hitting a breaking point by the time Cassius X publicly aligned himself with the Nation. Among the ideological points of contention between the two leaders was Cassius himself. Muhammad changed his tune after Liston’s defeat, but the greater damage was already done. 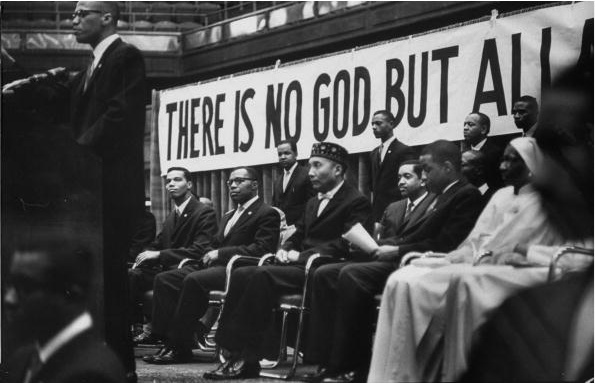 Just over a week after the Liston fight, Malcolm X publicly discussed his departure from the Nation of Islam, denounced Elijah Muhammad and declared his intent to continue his activism with a new group of his own. 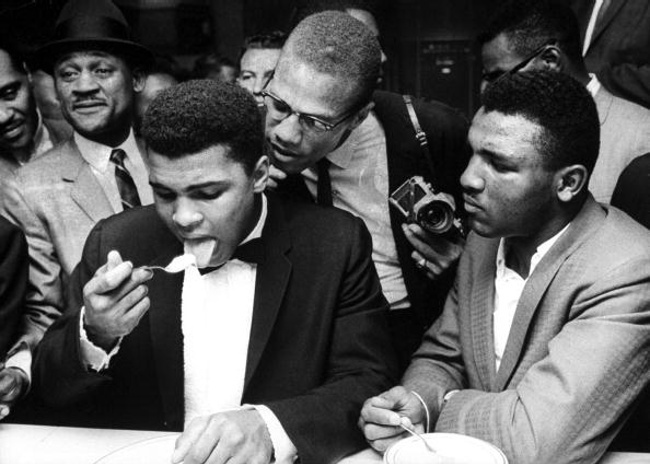 Mere days after that, Muhammad gave Cassius X a new name: Muhammad Ali. He only saw his former friend once more after that. “I was on a tour of Egypt, Nigeria, and Ghana. I saw Malcolm in Ghana where he stopped on his way back to America. He’d just finished a holy journey to Mecca that devout Muslins are required to make once in their lives, and he was wearing the traditional Muslim white robes, further signifying his break with Elijah Muhammad. He walked with a cane that looked like a prophet’s stick and he wore a beard. I thought he’d gone too far. When he came up to greet me, I turned away, making our break public,” Ali writes of the encounter. Malcolm X was assassinated on February 21, 1965, as he was about to speak in Harlem, before Ali or America as a whole could even begin to come around to his way of thinking. Ali, at least, sees it now, and, as he says in his book, he’s truly sorry that he never had to chance to tell his old friend himself.